This is always a special and exciting time of year for AIF, as we eagerly await the results of the American Cheese Society competition. 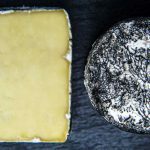 Some of our favorite cheese makers entered and won, while new and emerging champions were able to bestow ribbons on exciting new cheeses. 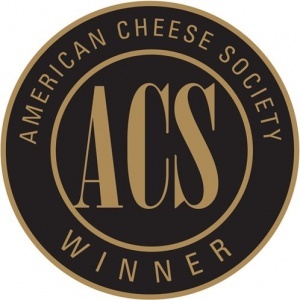 What is the American Cheese Society and the ACS Competition? The ACS started out in 1983 as a national grassroots organization for for cheese appreciation. Since their humble beginnings, they have grown to be a 1,700 member organization that offers membership and certifications. 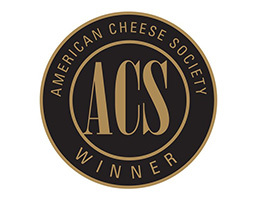 The ACS competition is an annual tradition that gathers together the best of the best of North American cheese, sorts them into appropriate categories and bestows honors upon the tasty victors. Those who aspire to be judges at the ACS competition must go through rigorous courses and a grueling final exam in order to obtain the coveted ACS certification. Only the most knowledgeable and experienced members sit at the judges table. Below we’ve listed our favorites out of the 2018 ACS winners. You can learn more about the producers or cheeses by clicking the links to their individual profiles, or by visiting our Cheese Products page or the Specialty Food Adeptus. See something you like? Place an order with us.